Mac based computers are one of the best machines to work on. They not only come with all the necessary programs, but they also provide great functionality by letting their users install some great apps to increase their productivity. There are thousands of apps in iTunes Store designed and developed for Mac users to increase their productivity and get things done faster. We make a list of Productivity Apps for Mac which will help you make the most out of your machine. Alfred is an award winning app for Mac which boosts your efficiency with hotkeys and keywords. 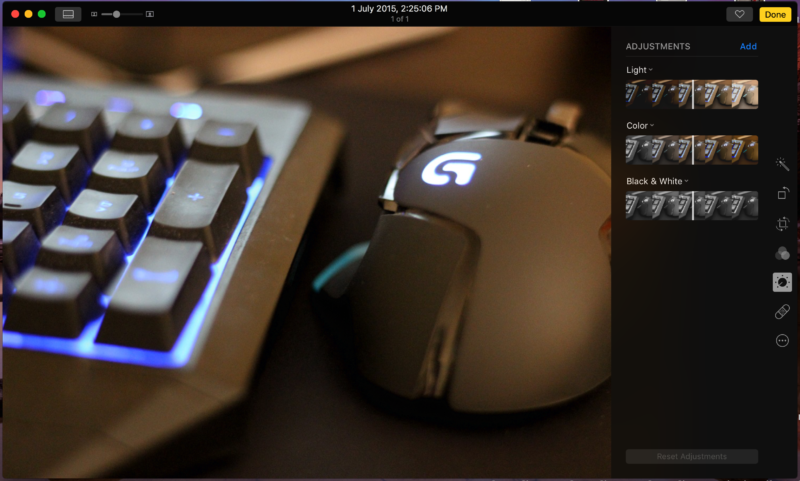 You can customize keys on your keyboards to perform a specific task. 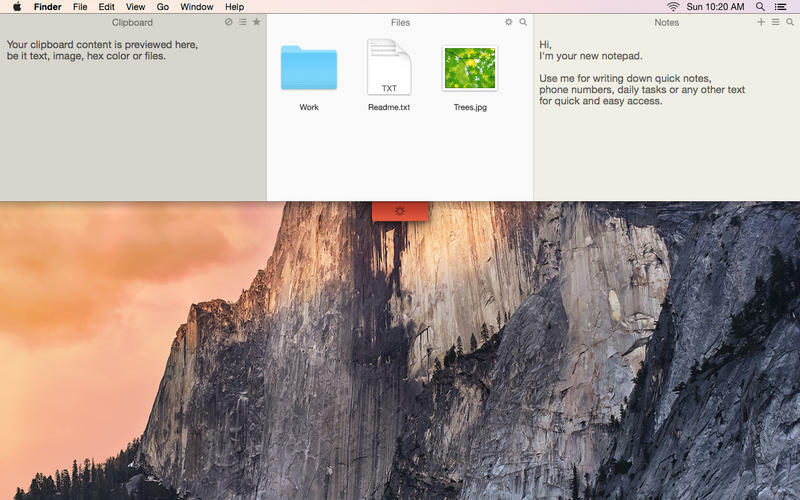 Alfred provides a quick way to find and launch apps on your Mac. You can also search the web for applications. It learns your search behavior and shows best results and thus saving your time. Alfred is available for free on iTunes Store. It has a $17 power pack update which lets you create your own workflows. Alfred also has a remote app available for iOS users. Alfred lets you integrate with third party apps and services like: Spotify, Evernote, LastPass, Mail App, Twitter, Dropbox, IMDb, DuckDuckGo, Google Maps, Reddit and a lot more. You can also change colours, themes and fonts of Alfred and give it a look as per your taste. 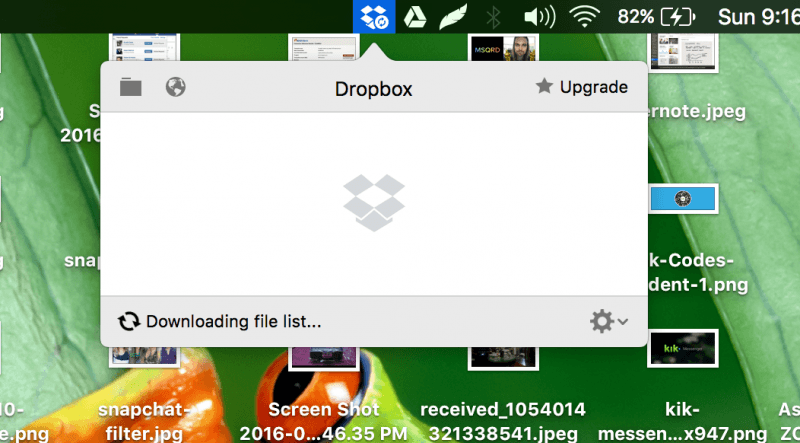 Dropbox is a cloud storage service available cross platform. It lets you access you important files and documents from anywhere as long as you have an Internet Connection. 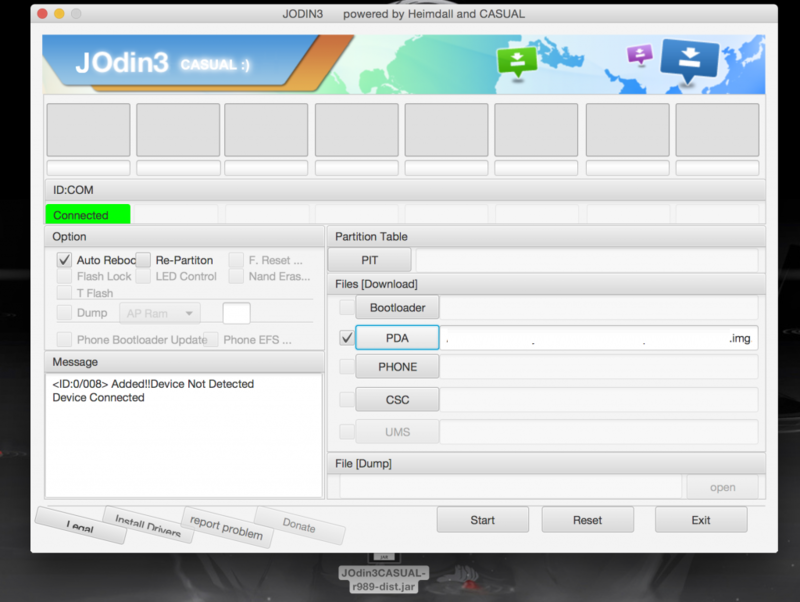 It creates a finder folder which syncs data automatically. 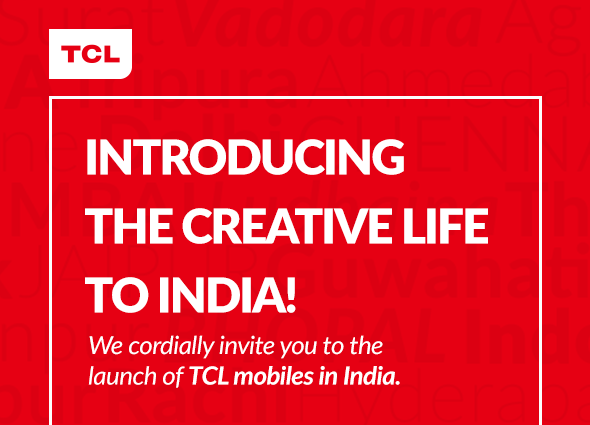 You can sign up for a free 2 GB of storage and upgrade to their premium plans. It is available on Windows, Mac, Linux and also on your mobile phone – iOS, Android and Windows. For just $9.99 per month you get 1 terabyte of online storage. You can also invite your friends to join Dropbox and if they join, you get free storage space added into your account. Evernote is one of the best note taking app out there, not only on Mac but Windows, iOS, Android, Windows Phone and Web. Evernote is a feature packed app which lets you take notes, make to-do list, plan your travel, make a recipe book, set reminders and much more. Everything is synced to your Evernote account which means you will have access to your notes everywhere. They happen to have a web interface – in case you don’t want to install any app. There is a simple note taking app around named – Notational Velocity but it is too simple. 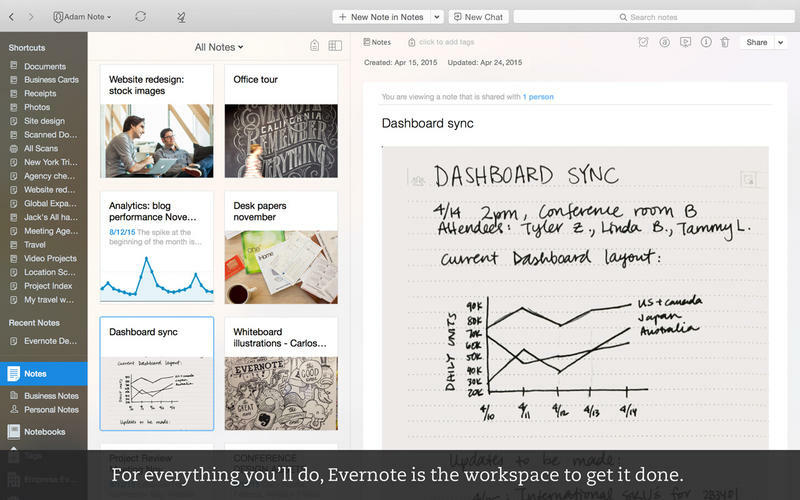 Evernote has many features and gives you more control. You can also draw and save them as notes inside Evernote. Reeder is a news reader which presents news from feeds you are subscribed to. It helps you to stay updated with news that matters to you. It reads news from Feedly, Feedbin, Feed Wrangler, Instapaper, Readability, Pocket, The Old Reader and many more. Reeder is available for both Mac and iOS users. It is available for a price of $9.99. 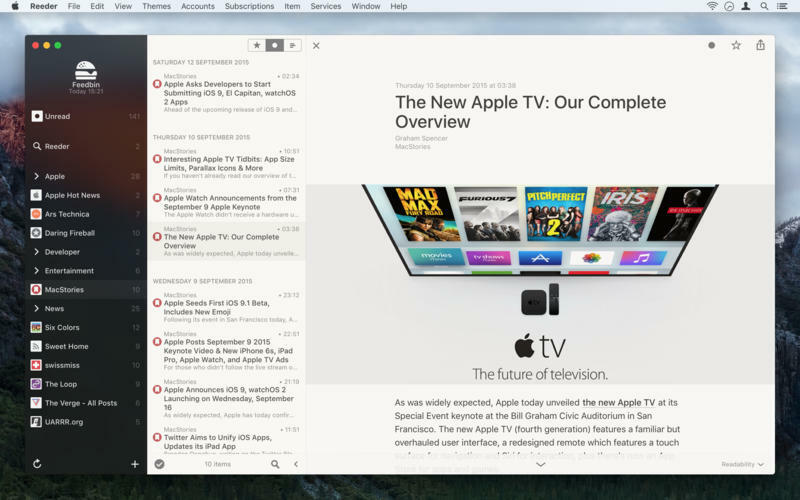 Any.Do recently published their native app for Mac in the iTunes Store. 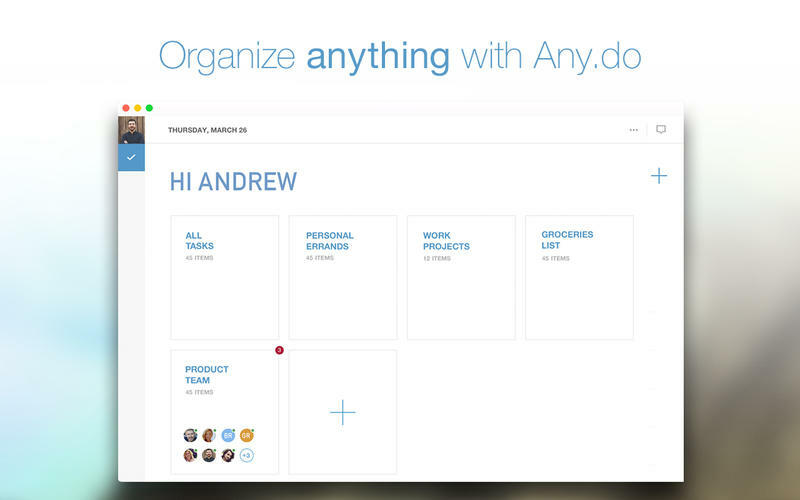 Any.Do is a to-list and task planner app which syncs across all your devices. It categorizes all your tasks in a sorted way. You can plan your tasks and also share it with other people. It gives you reminders for the tasks you have added. It has action shortcuts, notes and comments. It is available on iOS, Android, Mac, Chrome and Web. Any.Do also has a Calendar app named ‘Cal’ which syncs with your Any.Do tasks. 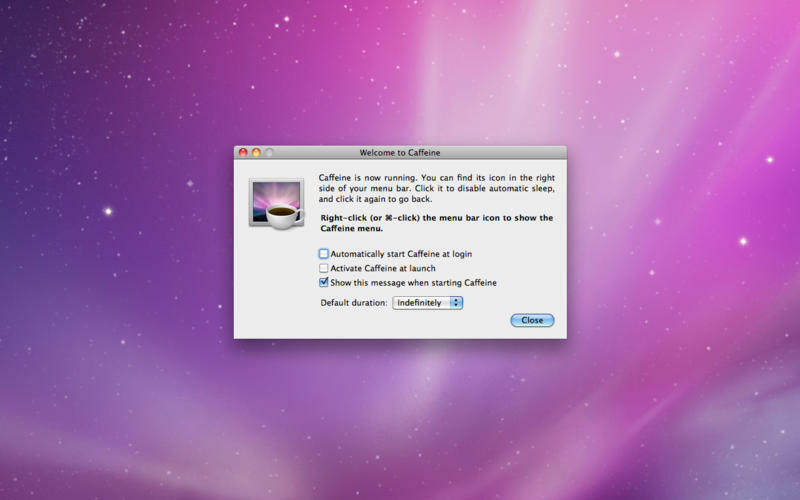 Just like coffee keeps you wake up, Caffeine keeps your Mac wake up. It is a simple app with one simple task. It simulates a keypress once every 59 seconds, so that your machine thinks that you are still working. 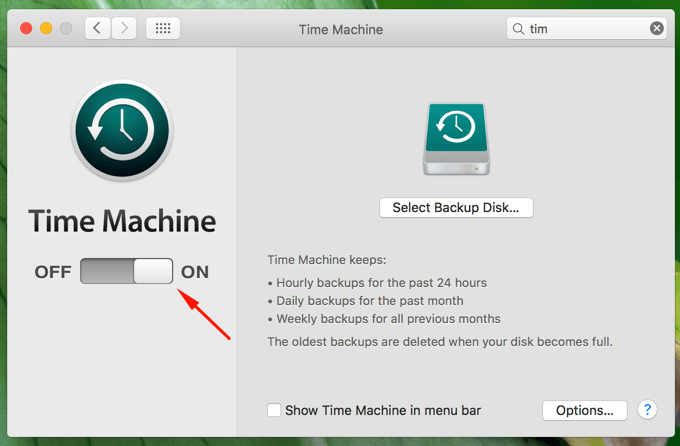 It won’t lock the device or activate screensaver which is helpful many a times. Unclutter is the most used app on my Mac. 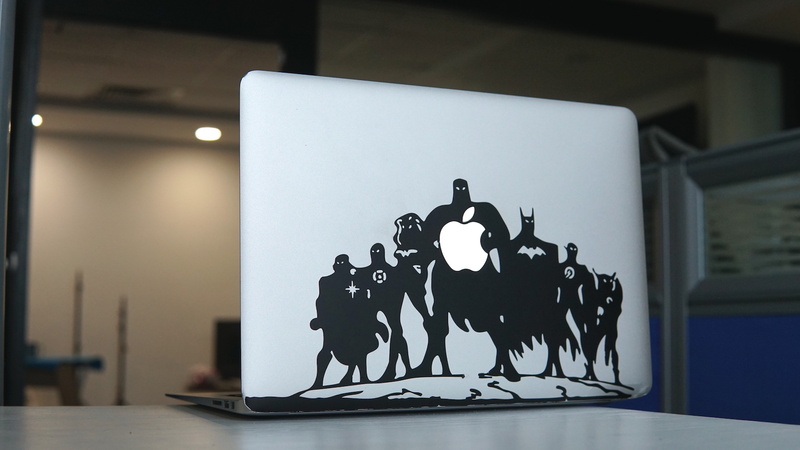 It is an organizational tool which sits in your menu bar. 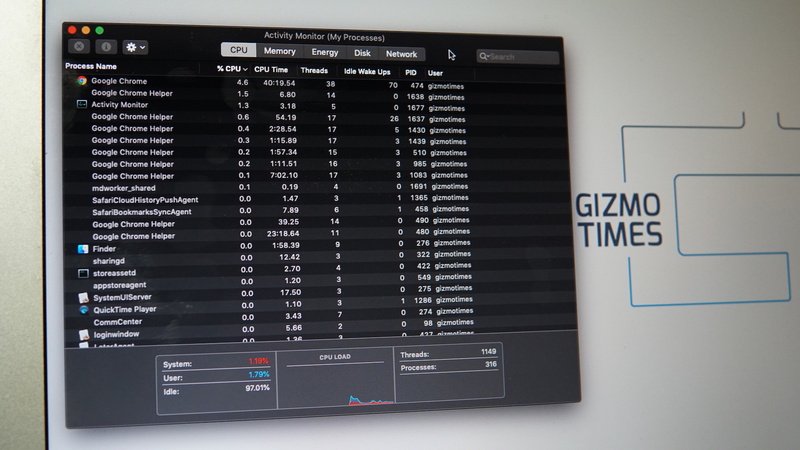 When you move your cursor to the menu bar, it reveals clipboard, drop zone and notepad. The most left is the Clipboard which shows a history of your clipboard. 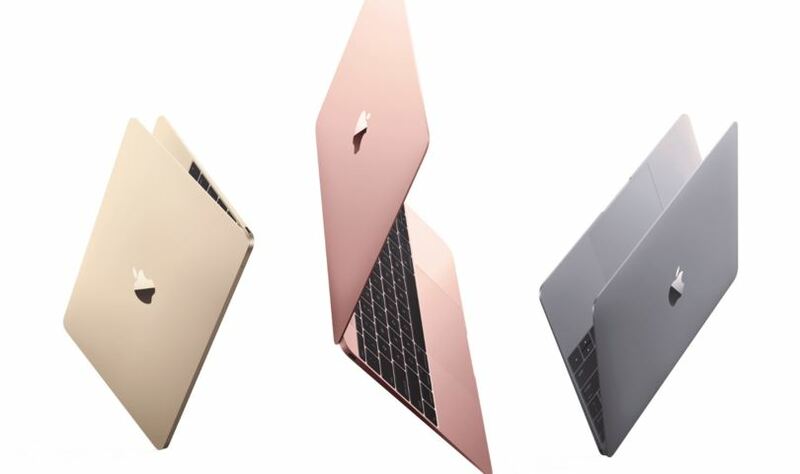 Middle one stores your files. You can use it as a drop zone. And the right one is the note taking area where you can write something very quickly. Mobile Data is expensive. 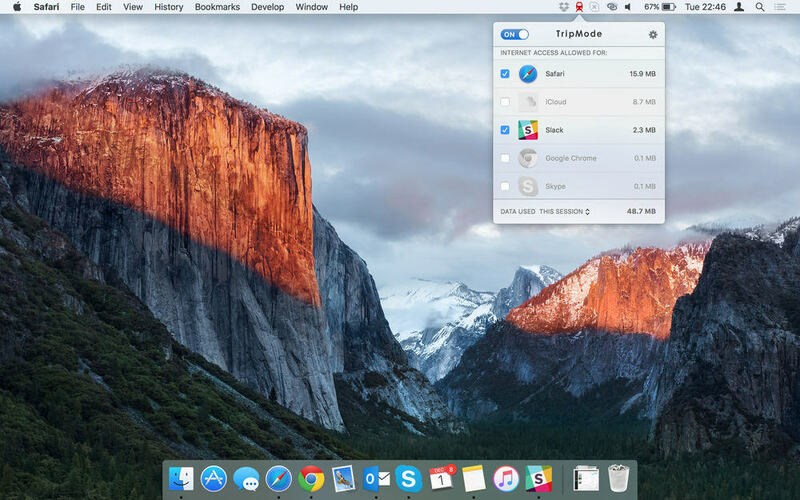 If you use mobile on your Mac often then TripMode is a must have app. 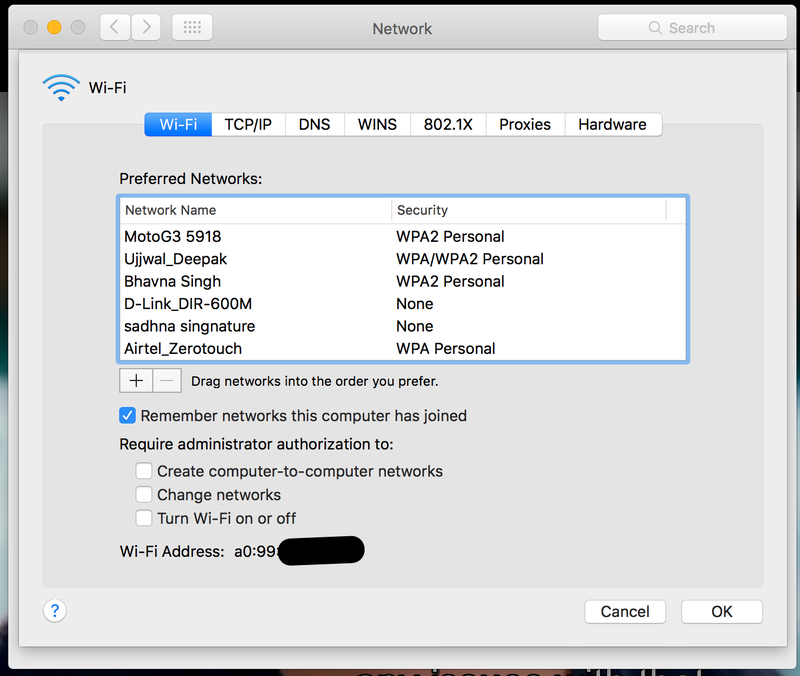 Whenever you use Mobile Data on your Mac, TripMode gets activated and shows a list of all apps that are using the internet. You can disable app which you don’t want to give internet access and save on your data. TripMode is also available for Windows. TripMode is not available on iTunes Store but you can directly get it from their website at $7.99. They do offer a free trial.